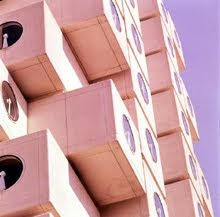 The Nakagin Capsule Tower takes on the challenge of the issue of whether mass production can express a diverse new quality. 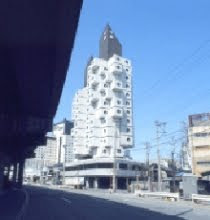 The Tower also strives to establish a space for the individual as a criticism to the Japan that modernized without undergoing any establishment of an "self". 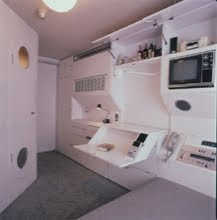 The Nakagin Capsule Tower has been short-listed for the World Heritage by the Inter-national Committee of Docomomo International since 1996. Αναρτήθηκε από Vassiliki Valogianni στις 10:17 π.μ.